We love a good whisky festival here in Scotland. It’s no wonder – after all, the term ‘whisky’ comes from the Gaelic uisge beatha, which translates as the ‘water of life’. And anything called the ‘water of life’ must be worthy of a bit of a celebration, surely? 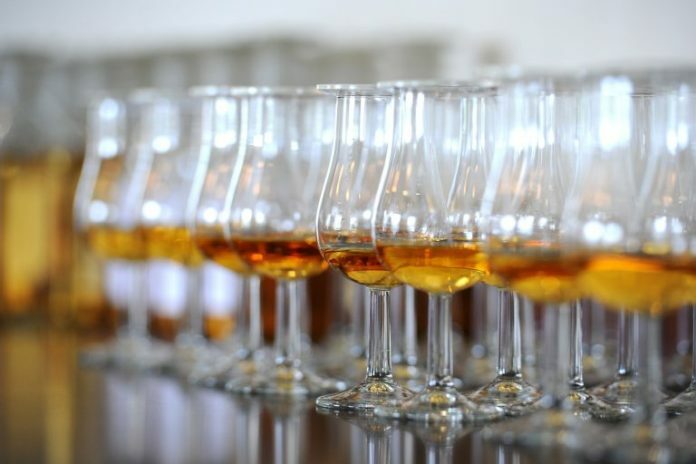 We’ve put together a list of great Scottish whisky festivals and events from all across the country that take place in 2019. They are the perfect place to sample whiskies from different regions. Who knows – you might even find your favourite dram! The new Fife Whisky Festival, taking place at the historic Corn Exchange in Cupar will showcase the finest whiskies from the Kingdom of Fife and beyond. Over 30 exhibitors will offer a huge range of whiskies to try as well as tasting samples at the exhibitors stand. There will also be live entertainment to enjoy too. The Inverness Whisky & Gin Festival will again take place at Bogbain Farm overlooking the Moray Firth, just south of the Highland Capital. 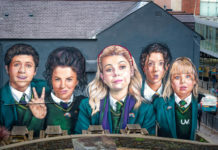 The organisers promise that the Big Day Out will be an adventure from start to finish! There will be live music throughout the day and a Fired Up Scotland pop up restaurant will serve the very best of Scottish cuisine. Join whisky lovers from far and wide in romantic Speyside for a unique and varied whisky festival programme. 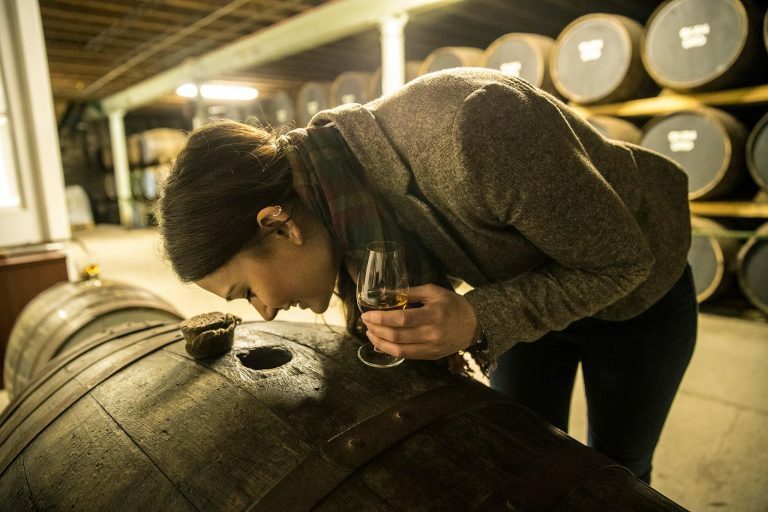 The Spirit of Speyside Whisky Festival is filled with special manager and behind-the-scenes distillery tours, whisky and food pairings, whisky tours by train or 4×4, sensory experiences, ceilidhs, whisky-themed walks and more, held across a huge range of iconic distilleries and local venues. Stirling Highland Hotel is transformed into a whisky lover’s paradise during the Stirling Whisky Festival, featuring top distillers from all over Scotland. 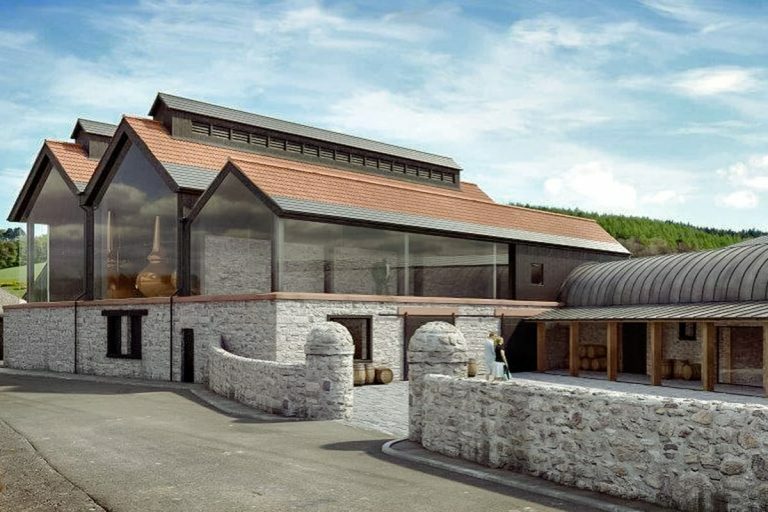 You can opt for a ticket which also allows entry to a whisky masterclass where you will have the chance to try special and rare malts and go on an educational whisky journey. 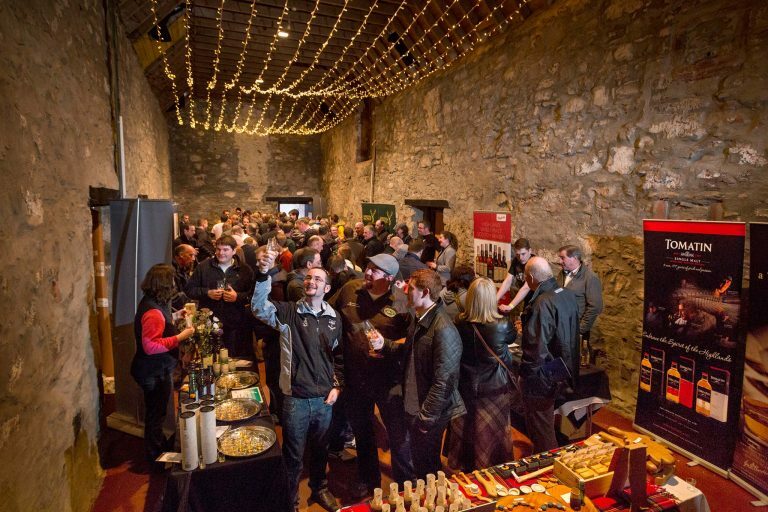 There’s a brand new whisky festival hitting the scene this year! The Highland Whisky Festival is gearing up to showcase eight of the finest distilleries along the North Coast 500 over eight days. Join exclusive tastings, tours and events at Balblair, Clynelish, Glenmorangie, Old Pulteney, The Dalmore, The Singleton of Glen Ord, Tomatin and Wolfburn and taste some truly iconic Highland single malts. Raise a glass to Scotland’s national drink on World Whisky Day. You could attend an associated whisky-themed event, such as the combined history tour with whisky tasting by Mercat Tours held in Edinburgh’s ancient Blair Street underground vaults, or why not head to your favourite whisky bar or plan a visit to a distillery? Set sail (or fly) to the enchanting Isle of Islay, Scotland’s whisky island, for Fèis Ìle. Expect a warm Hebridean welcome and great craic as you explore the distilleries and sample whiskies with the island’s famous peaty flavours. 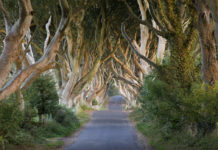 The festival also offers a taste of the unique island culture, with the programme featuring Gaelic and traditional music, ceilidhs, as well as events covering golf, history, natural heritage and more. ‘A glorious rammy of whisky’ is what the organisers call it, and we couldn’t agree more. Set in the opulent and historic Surgeon’s Hall on Nicholson Street, the Edinburgh Whisky Stramash is the whisky event which doesn’t take itself too seriously. There are plenty of whisky experiences to take part in – some of them quite whimsical in nature – which showcase whiskies from both Scotland and beyond. The Assembly Rooms in Edinburgh is where you can find the Edinburgh Whisky Festival, a one-day event which will delight whisky fans. Included in the price of your ticket is the sampling of whisky from all of the exhibitors. There are also some rare and more exclusive whiskies available to purchase, or you can educate your senses at whisky masterclasses. Now this is an event with a difference – Dramathon is a marathon distance race where whisky is very much the motivation! Running part of the Speyside Way from Glenfarclas Distillery to Glenfiddich distillery, you can race distances of a full marathon, a half-marathon, a 10K or a relay race. Along the way, get stamped as you pass distilleries to collect whisky miniatures at the finish line. It won’t just be the whisky that will warm you up! Learn enough to start your own distillery at the Theatre of Drams Festival. 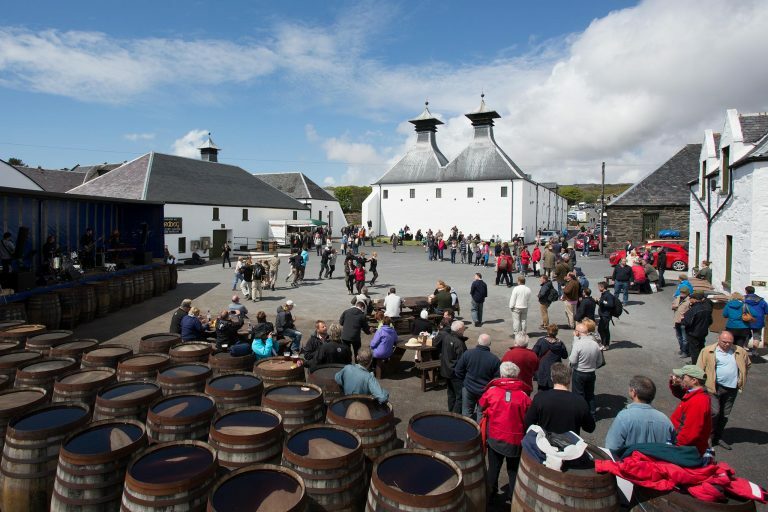 This whisky symposium takes place on Scotland’s whisky island – Islay and 2019 will be the festival’s third year running. 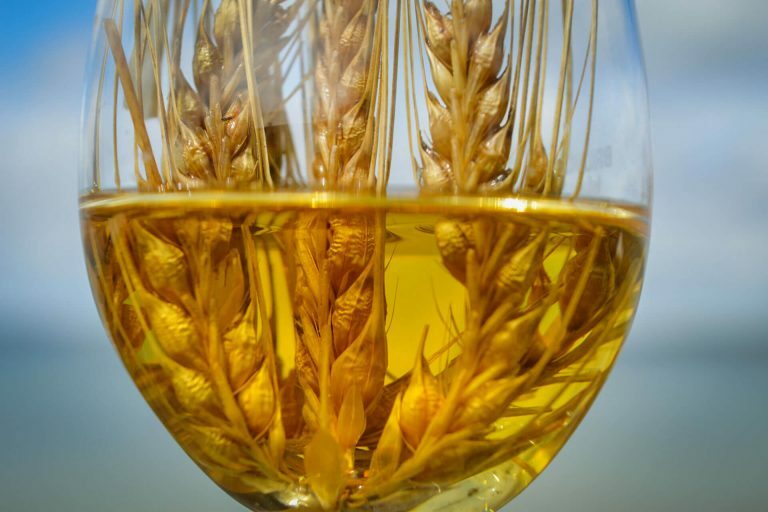 Spend your time learning about whisky production with knowledge shared by distillers, barley experts, chemists, coppersmiths, coopers, brand ambassadors and more. If you’re short of time, it’s still possible to join the festival for just a day or two by cherry-picking your preferred events. This festival brings Scotland’s national drink to the country’s national stadium. Whisky lovers flock to the Glasgow Whisky Festival at Hampden Park to sample and savour a wide range of great whiskies. This festival also showcases the distilleries which are closest to Glasgow along with the city’s independent bottlers. There are lots of other whisky events taking place throughout the year, including tastings and food pairings – why not find a whisky event taking place when you visit? Or, find a distillery and take a tour.